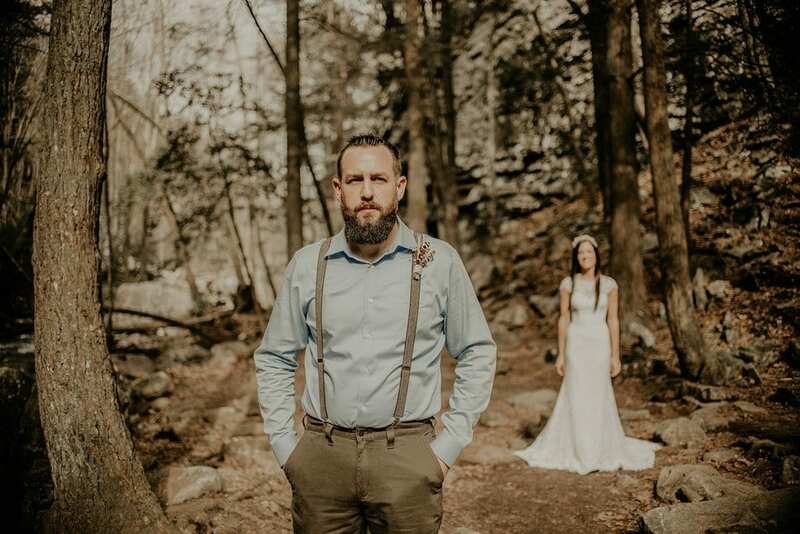 “Cheyenne and Benji reached out to me last fall and asked me to capture their elopement. 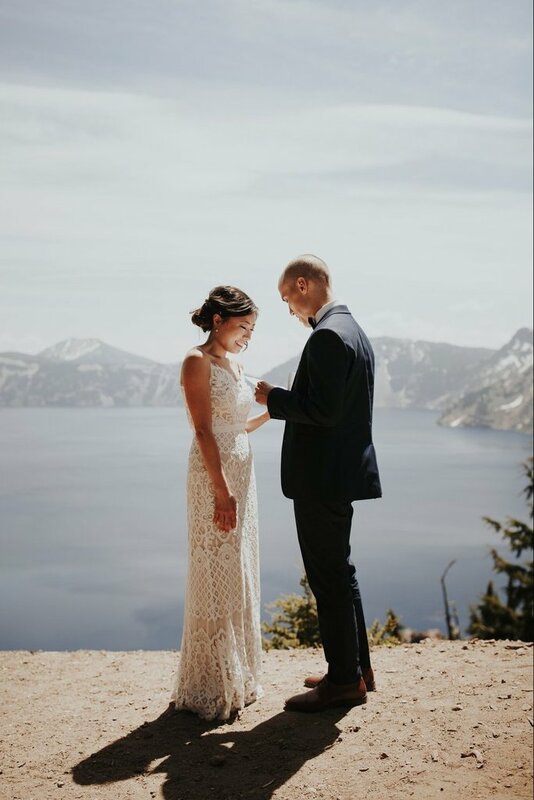 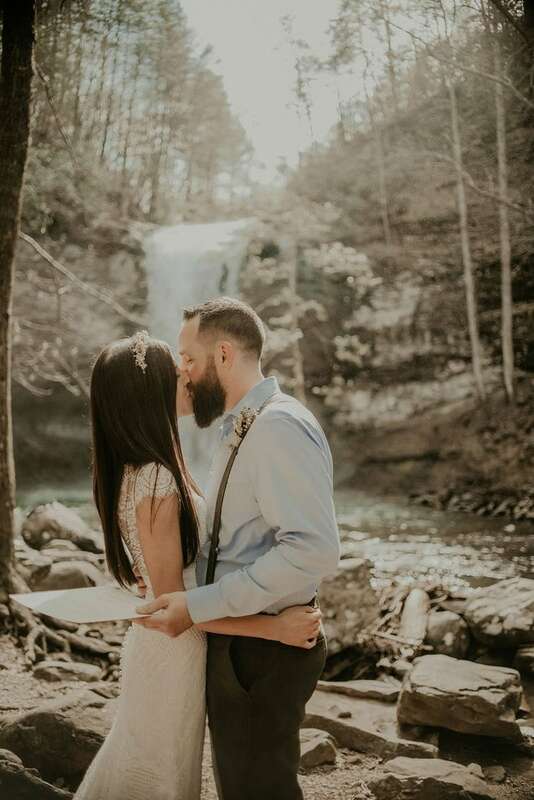 Since I started shooting weddings about four years ago, I had hoped and waited for the opportunity to capture my first adventurous elopement, so I could hardly contain my answer to YES!!! 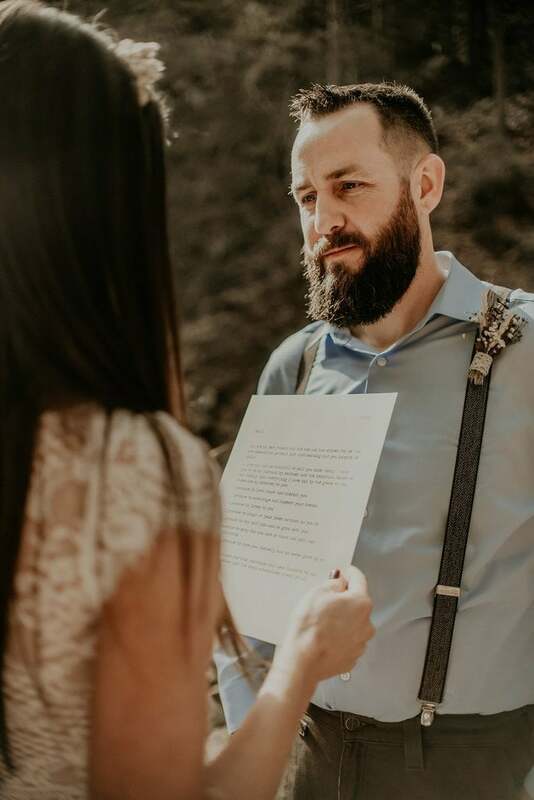 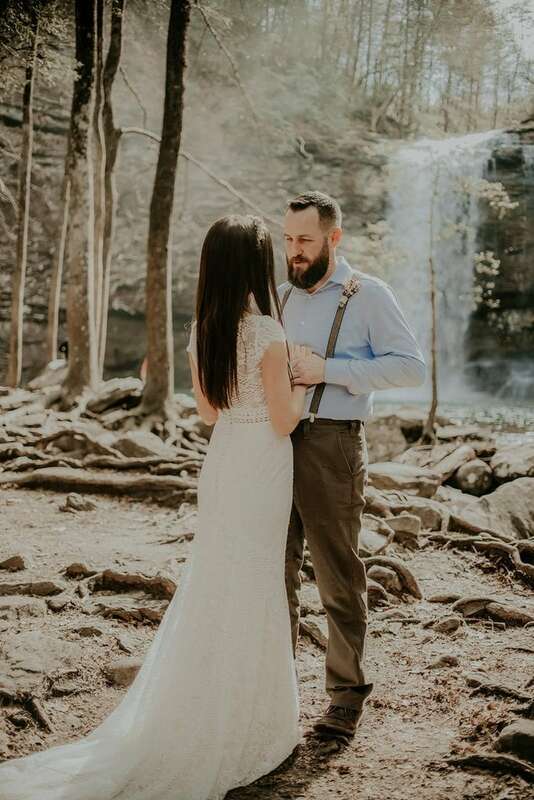 We hit it off right away as Cheyenne told me that they planned to do a first look at the waterfall at Cloudland Canyon, followed by a short, intimate ceremony overlooking the ravine. 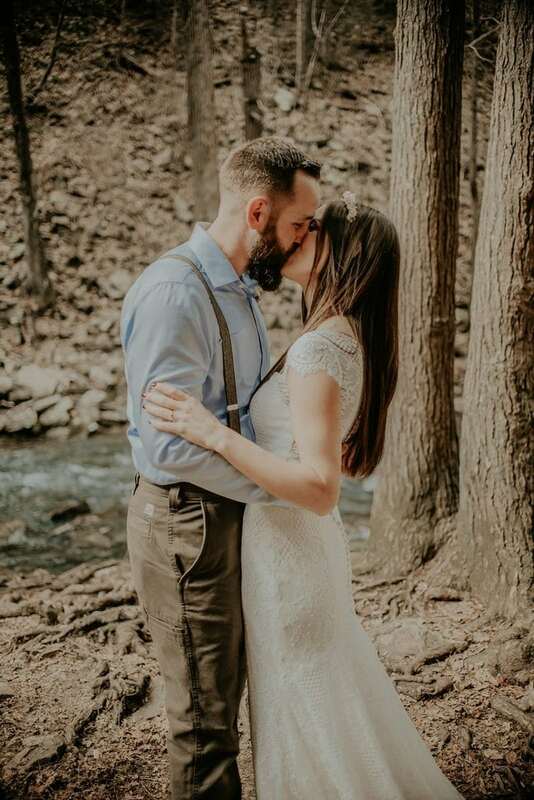 Benji proposed to Cheyenne on Lookout Mountain (just miles from their elopement site!) 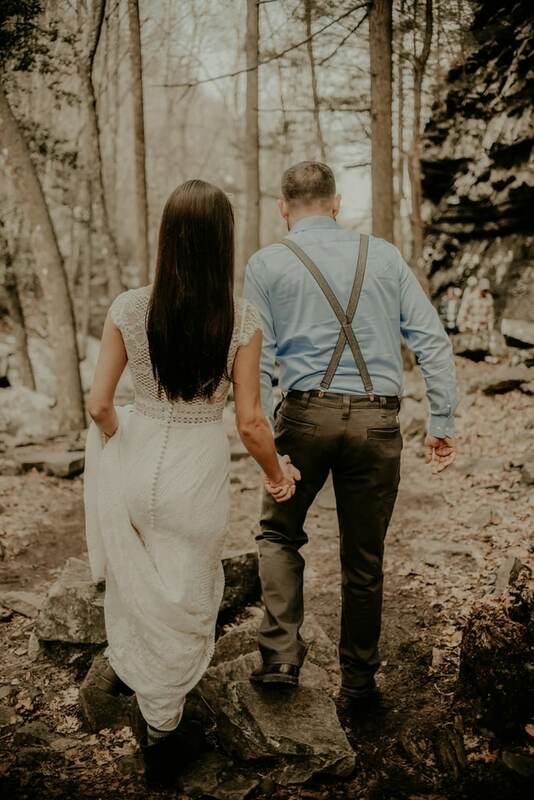 and together they have hiked state parks and trails all over the state of Georgia and beyond. 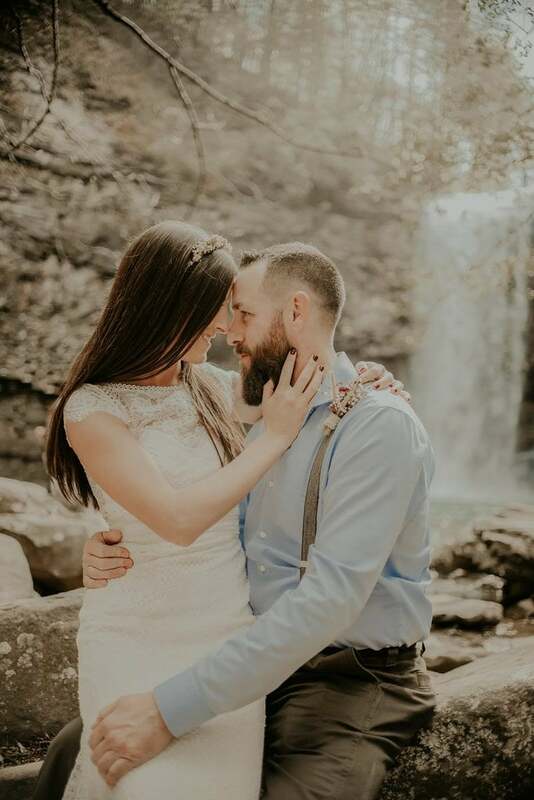 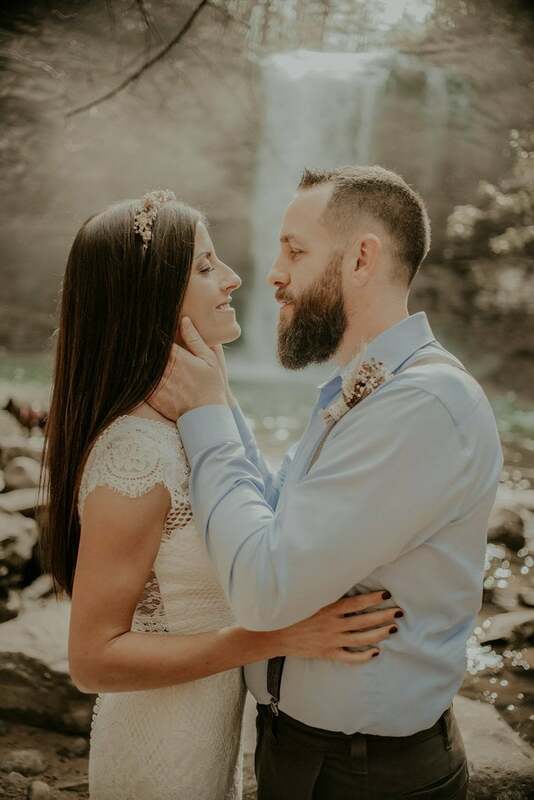 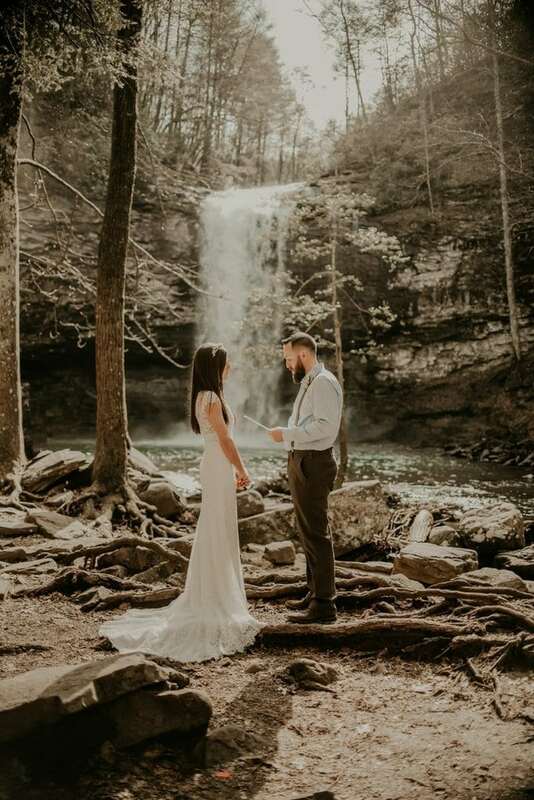 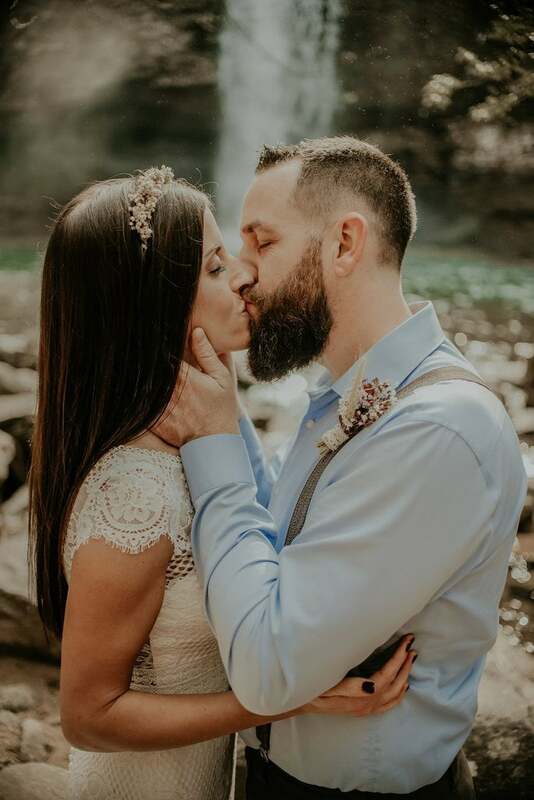 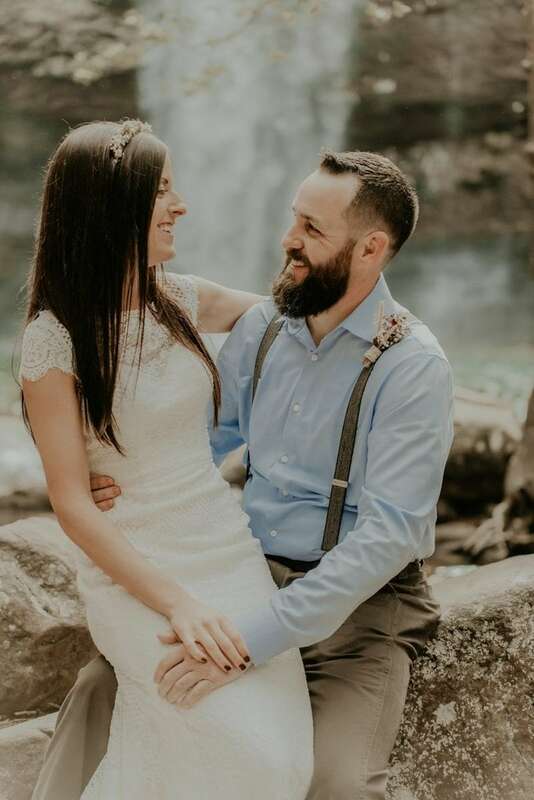 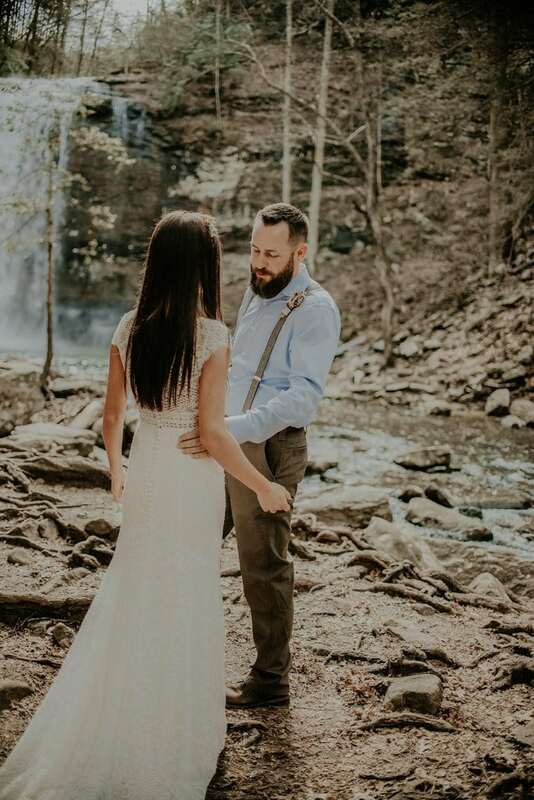 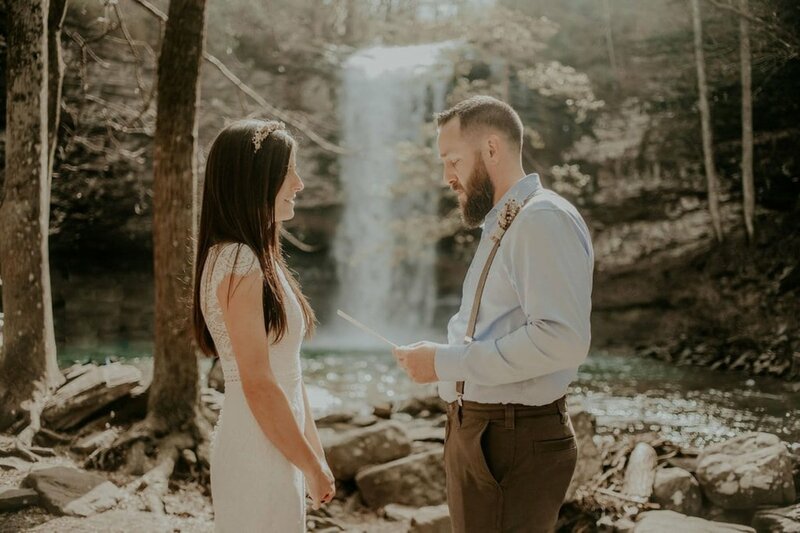 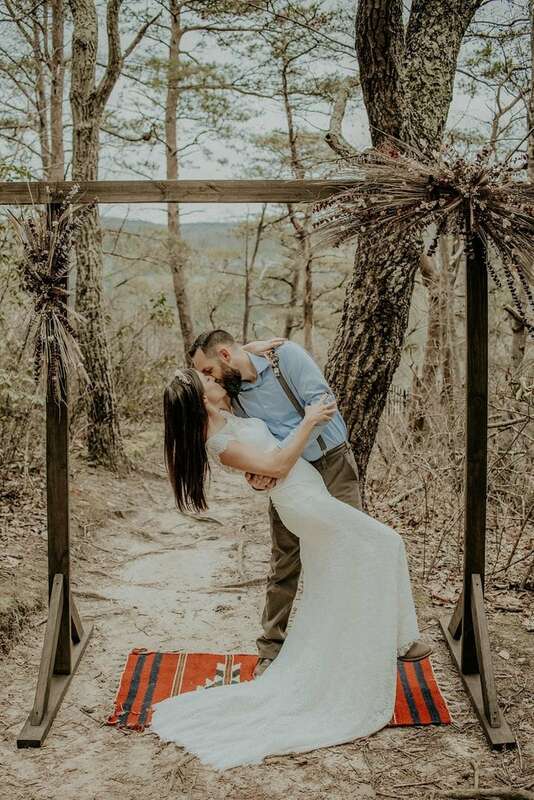 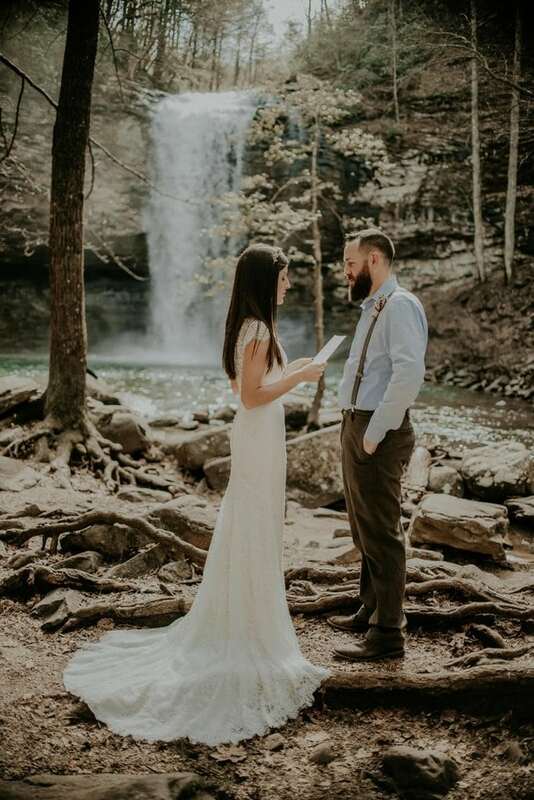 They knew they wanted their special day to reflect this shared passion, and they fell in love with one of Cloudland Canyon’s most famous spots- Hemlock Falls. 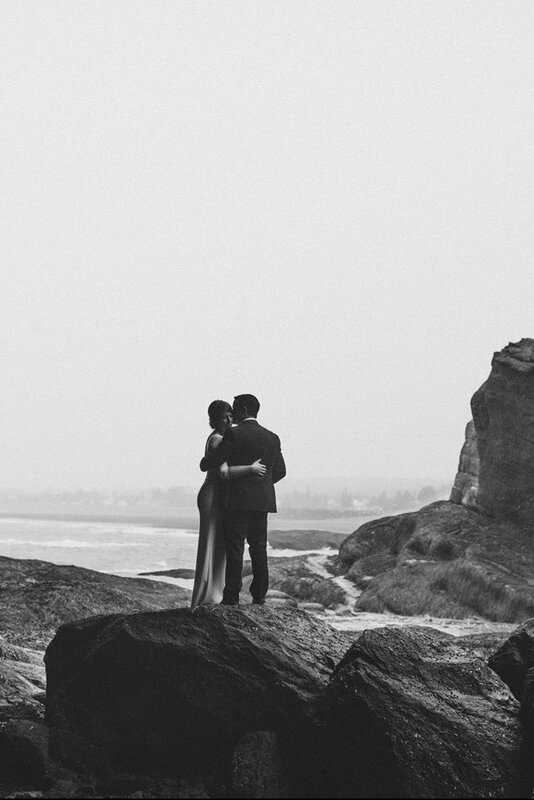 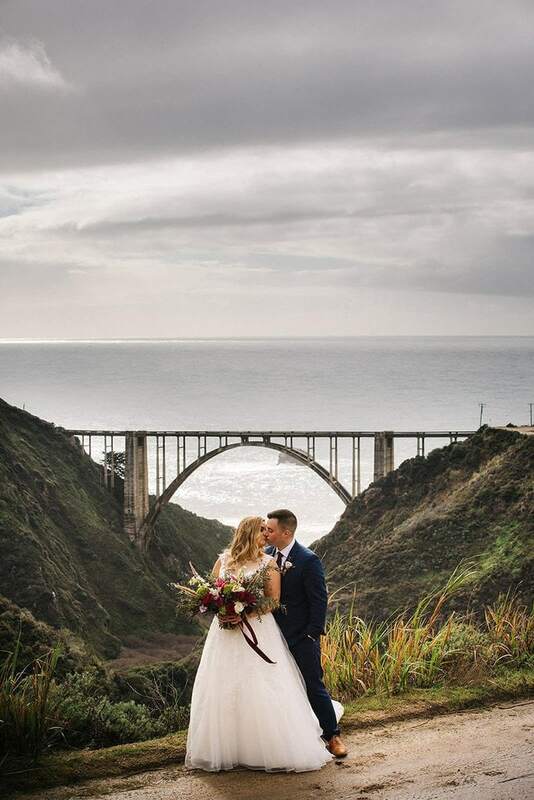 In the days leading up to their elopement…storms and snow threatened the forecast. 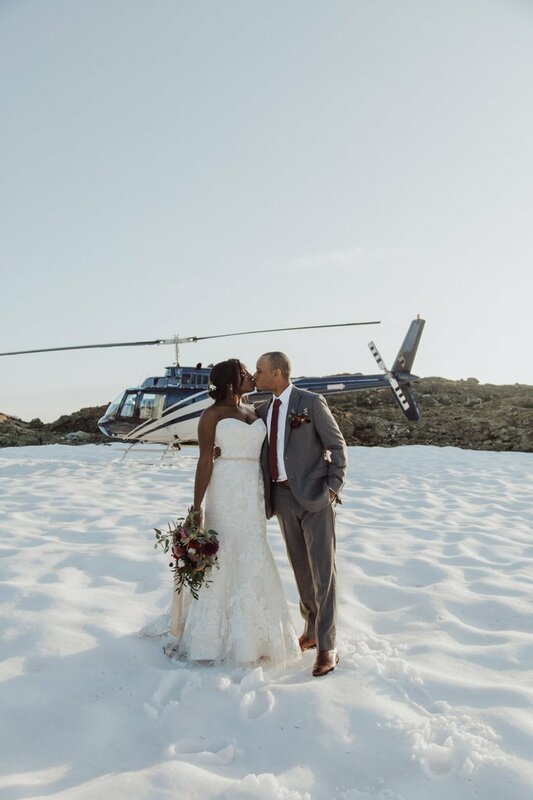 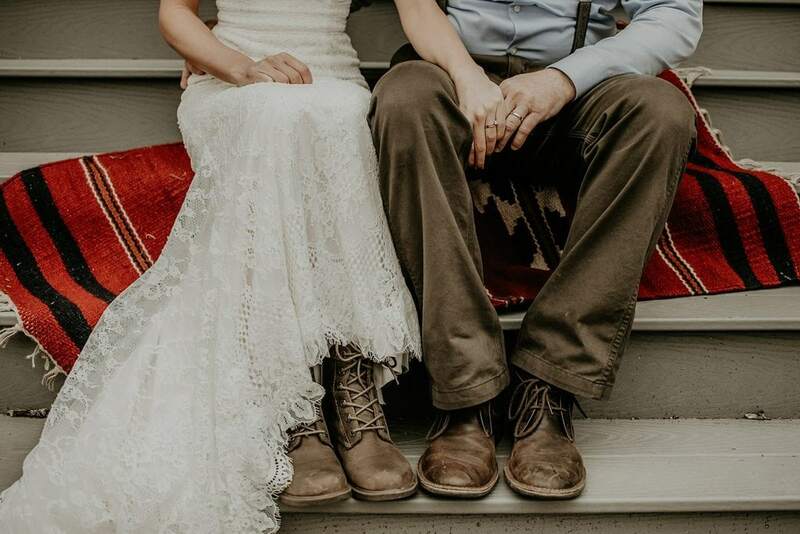 In typical Cheyenne and Benji fashion, they forged on fearlessly towards their big day and were rewarded with a sunny sky and comfortable 55 degree weather! 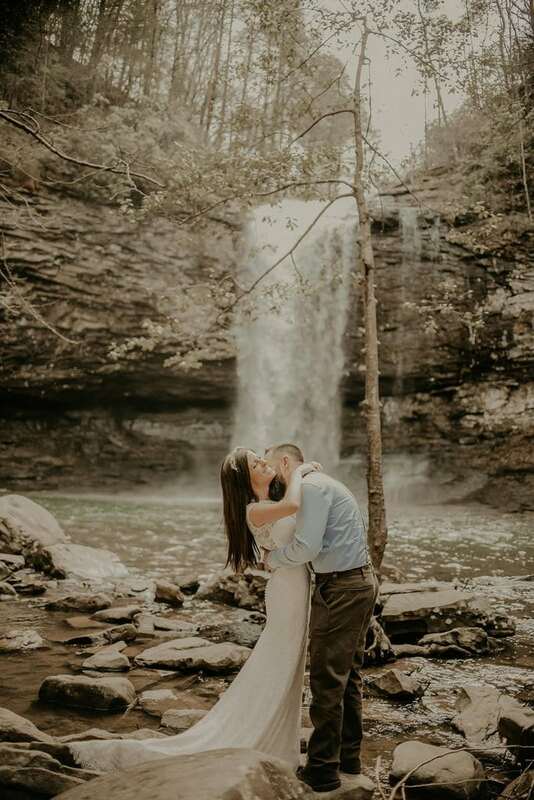 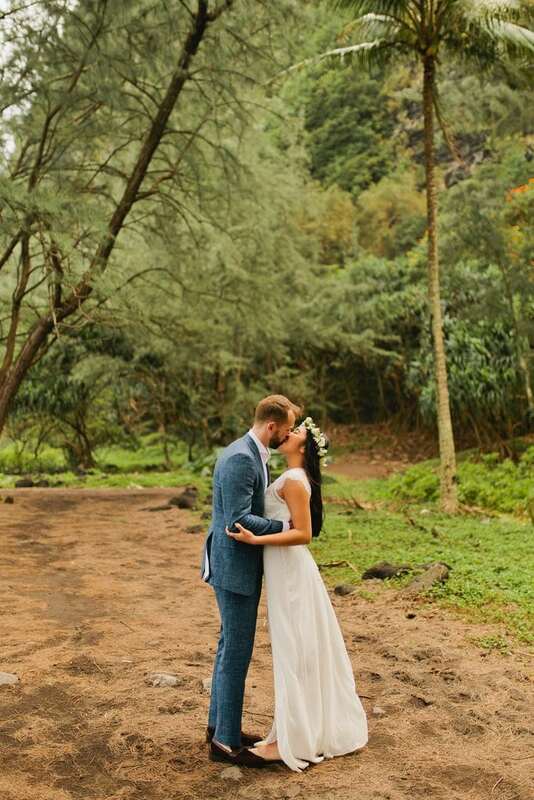 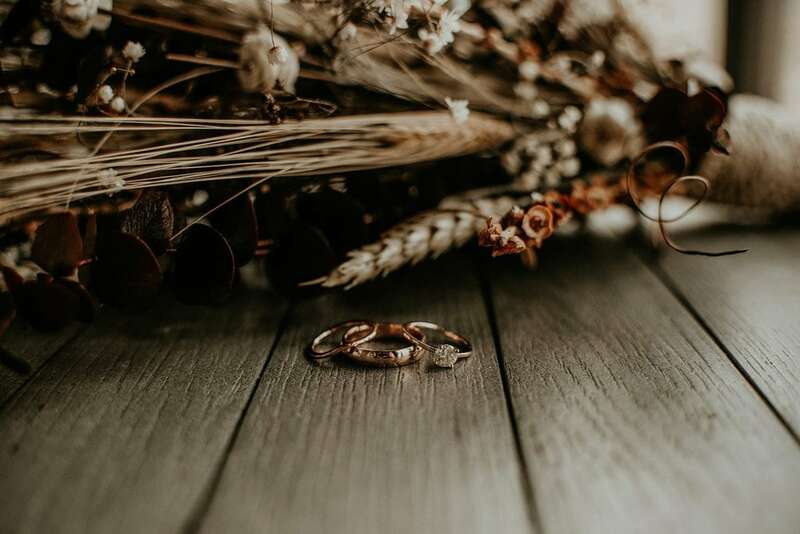 Thank you to Wandering Weddings member Ashlee Burgess for sharing this session, and congratulations to Cheyenne + Benji!